The iPhone 8 is few months away but that hasn’t stopped speculation and loose-lipped execs spilling details about Apple’s next smartphone. 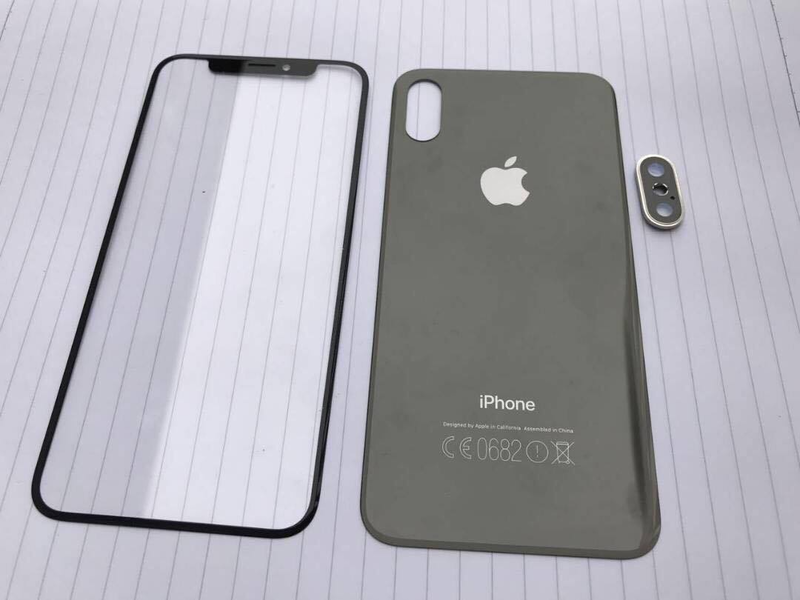 The iPhone 8’s front and back panels have allegedly surfaced online (below) courtesy of a Reddit user citing ‘a friend in the industry’ who sourced them from China. If legit, expect the iPhone 8 to sport a near bezel-less front, and the back to be fully glass rather the usual aluminium build. The leak also shows off the so-called iPhone 7S and 7S Plus, which also sport an all-glass design and built-in wireless charging support. We’ve rounded up everything we know about the iPhone 8 so far.